Most vehicle owners know that routine maintenance is essential. By investing a little bit in the continuous upkeep of your car, you can keep it performing at peak condition while also extending the lifespan of your vehicle. Regular maintenance can help prevent major problems from arising or from spiraling out of control. All told, routine maintenance is a smart investment, and one of the smartest forms of routine maintenance is the regular oil change. 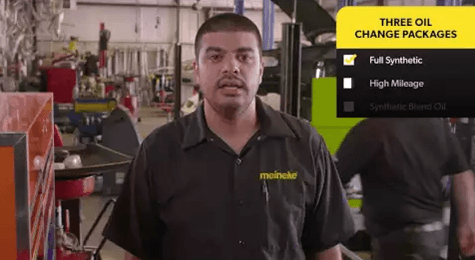 Getting replacement oil and replacement oil filters from Meineke #4338 in Surprise are things every auto owner should do every few thousand miles. Oil changes are necessary, but how often? This is a difficult question to answer, as there are a few things that contribute to how often oil changes are needed. It used to be that oil changes were required more regularly. Today, technology has advanced enough that oil changes are needed less often. The exact interval just depends on the make and model of your vehicle. You might try consulting your owner’s manual for a specific number. If that doesn’t work, you can simply bring it down to Meineke #4338 in Surprise AZ for an evaluation. The consequences of not changing your oil are major. First, the engine will overheat and the pieces can become warped or melted. Without the right car lube, your engine pieces will also cause corrosive friction. Sooner or later, your vehicle will simply stop working and you will be faced with the expensive prospect of engine replacement. Investing in routine auto maintenance in the form of regular oil changes is obviously a smarter move. 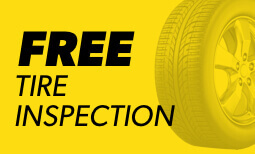 To learn more, come see us at Meineke #4338 Surprise AZ today! Think of an oil change as an investment in your vehicle, one that can save you the costly engine repair or replacement work down the line. 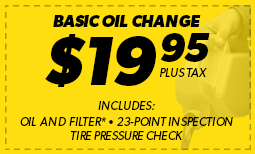 Our oil change coupons page has some good ways to save as you think about bringing your car down to Meineke #4338 in Surprise, AZ for routine maintenance!